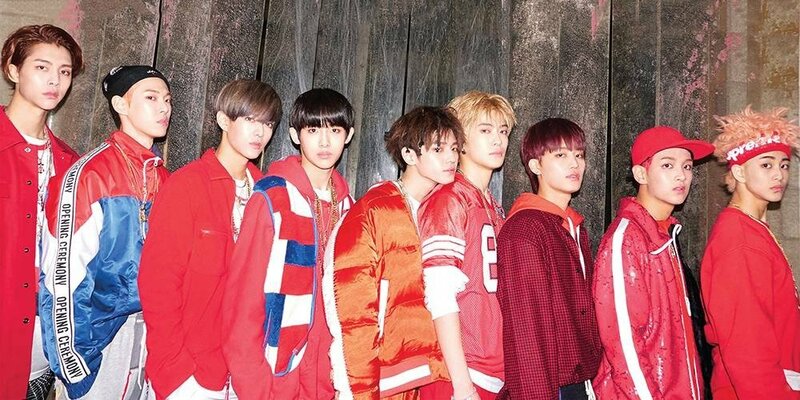 During NCT 127's arrival at �the Incheon International Airport on May 15, the bodyguard in question hit a photographer, which caused injury to his lip. Another reporter on scene commented, "You just hit a reporter." The injured photographer is said to have called out to the bodyguard, and NCT 127's manager is reported to have responded by cursing at him. "We sincerely apologize for the the harm received by the press photographer due to the wrongful actions of�a guard who was in charge of security when our artists were arriving at Incheon Airport on the 16th. The managers, the security guard who caused trouble, and the CEO of the security guard company went to the press photographer who was harmed and offered their sincere apologies.�Disciplinary actions will be taken against the manager who was unable to comprehend the situation correctly and managed it poorly, and we will implement thorough preventive education for all of the managers. In addition, the security guard company will take strict disciplinary measures on the guard who caused trouble, implement thorough preventive education on overall security tasks, and compensate for the injuries received by the press photographer.�We once again apologize for the trouble caused."